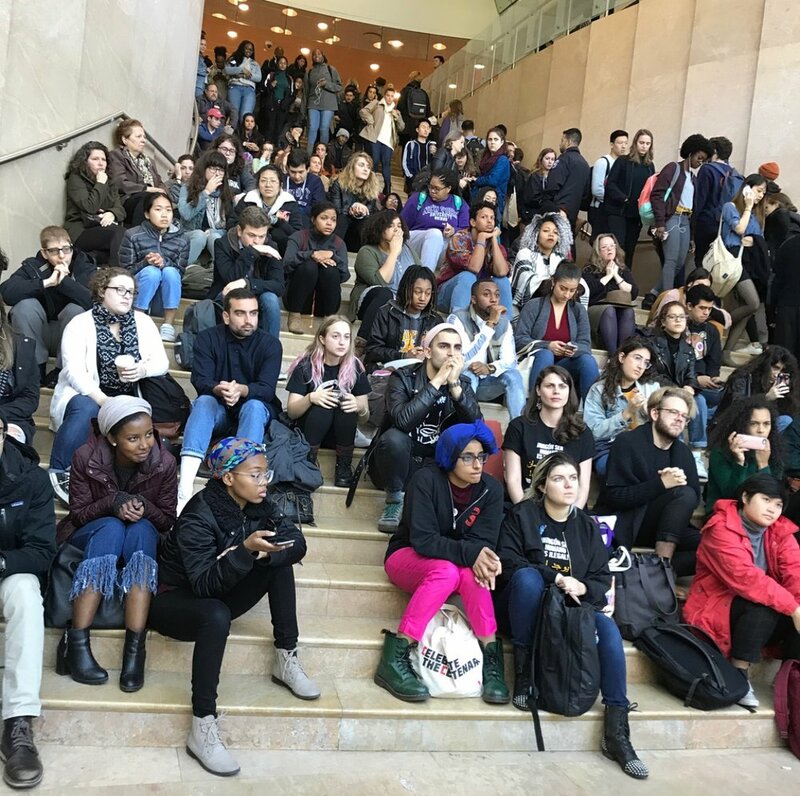 WE ARE A COMMUNITY OF CIVIC-MINDED STUDENTS DEDICATED TO FURTHERING THE TENETS OF THE DEMOCRATIC PARTY BY GETTING INVOLVED IN NATIONAL, STATE AND LOCAL POLITICS. WE AIM TO BETTER OUR SCHOOL, OUR COUNTRY AND OURSELVES THROUGH EDUCATION AND ACTIVISM. 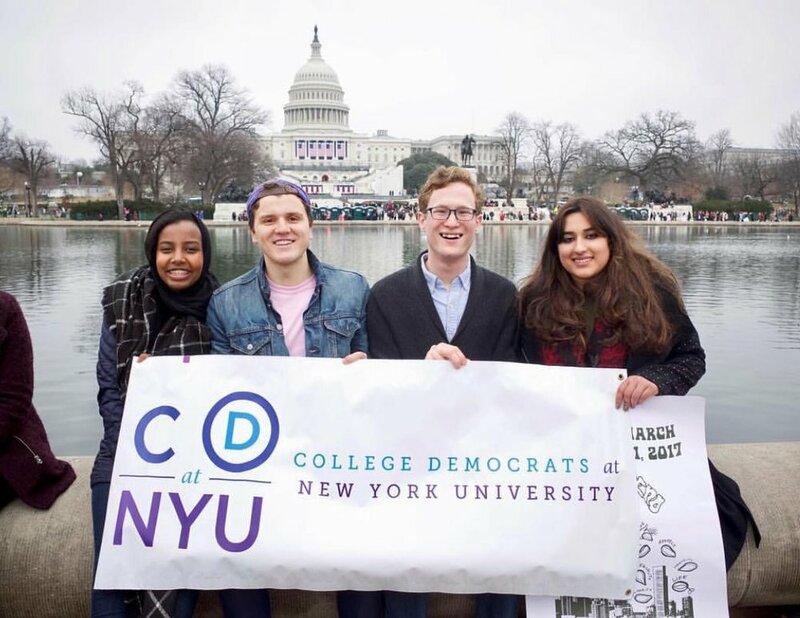 WE ARE A CAMPUS CHAPTER OF THE COLLEGE DEMOCRATS OF AMERICA (CDA) AND COLLEGE DEMOCRATS OF NEW YORK (CDNY). WE HOST GENERAL MEETINGS AT LEAST ONCE A WEEK TO DISCUSS RELEVANT ISSUES, HOST GUESTS, ORGANIZE ACTION AND COORDINATE CAMPAIGN ACTIVITIES. 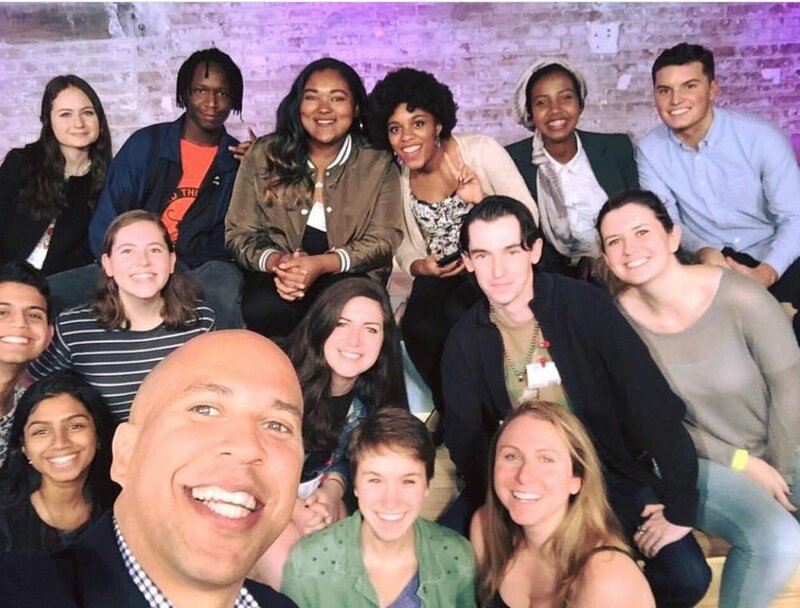 WE ARE ALWAYS SEEKING NEW WAYS TO ENGAGE IN THE ISSUES THAT MATTER TO US. OUR MEETINGS ARE OPEN TO ANYONE WHETHER YOU ARE A NEWS JUNKIE OR SOMEONE WITH NO BACKGROUND IN POLITICS. WE BELIEVE DIVERSITY OF PEOPLE, BACKGROUNDS AND INTERESTS PROMPTS MORE SUBSTANTIVE ACTION AND COLLABORATION. PLEASE JOIN US - WE MEET EVERY THURSDAY AT 7:00 PM IN KIMMEL OR GCASL. Whether it's feedback, invitations, or just an opportunity to connect, we'd love to hear from you.